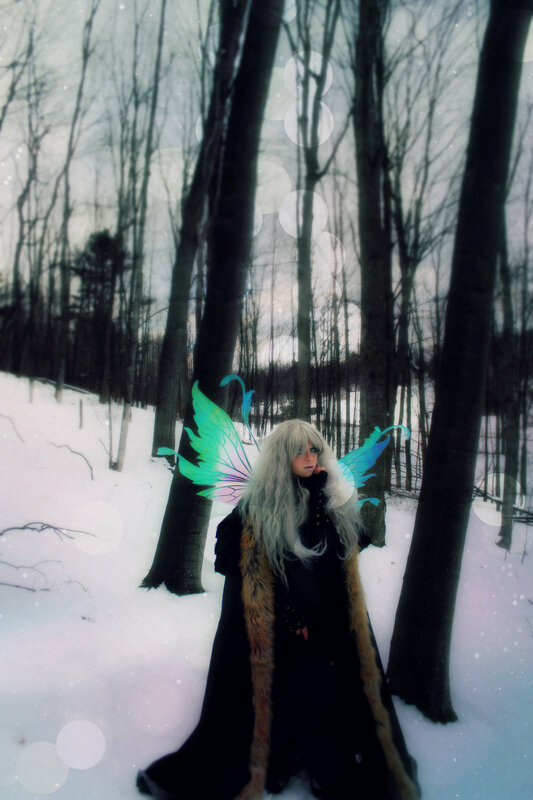 Fancy Fairy Wings and Things Review: Where to Buy Realistic Cellophane Fairy Wings- I recently purchased a pair of "Vivienne" style fairy wings from Angela Jarman's store, "Fancy Fairy Wings & Things." If you are looking to buy a pair of her wings, read this FIRST! HOW TO BECOME AN ELF: Aradani Costumes Elf Ears Review- Where can you buy elf ears for costumes? Or a better question... where can you get realistic, high quality prosthetic ears for all of your costume, cosplay, and Halloween outfits? Well... I got some fake ears from Aradani Studios. Are they the best products out there? I'll let you decide!